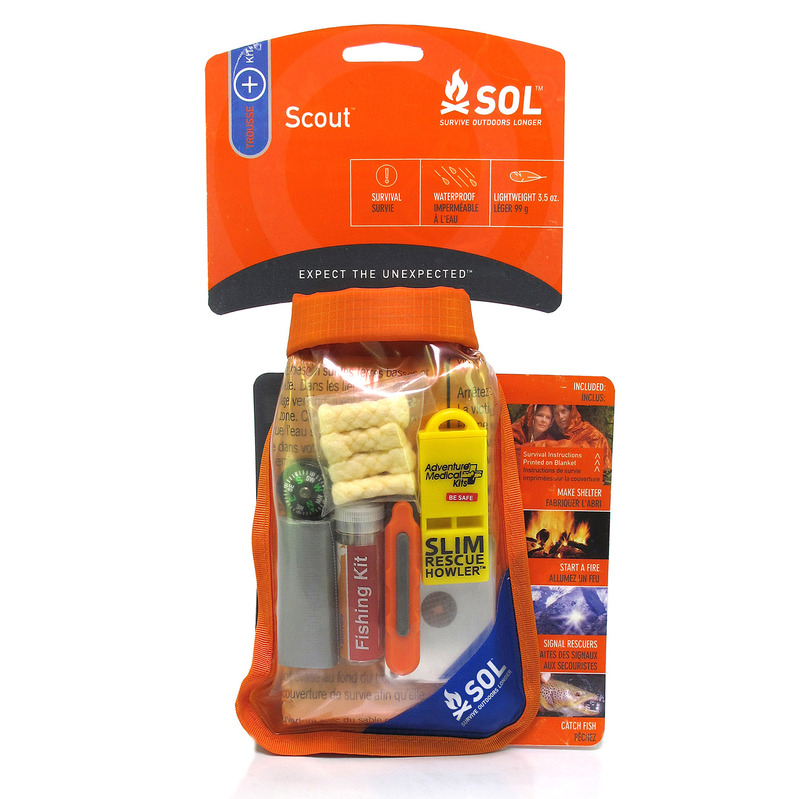 Escape the elements, stay warm, and signal rescuers with the Scout Kit. 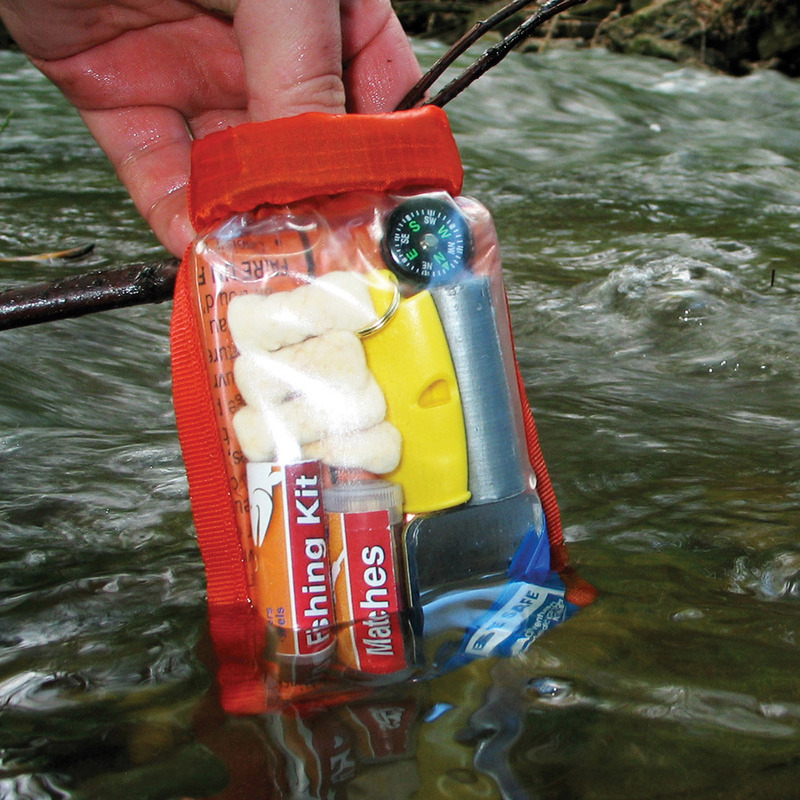 Compact and lightweight, this essential kit can save lives in a survival situation. 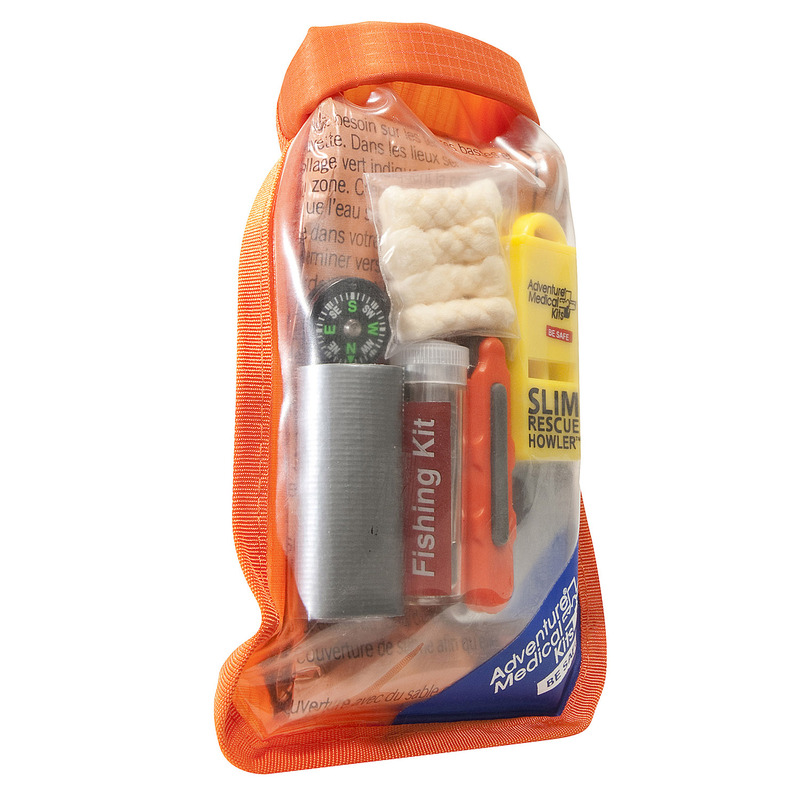 Includes everything you need for basic emergency shelter, fire starting and signaling. 3¾" x 6" x 1"
1 - Duct Tape 2" x 50"